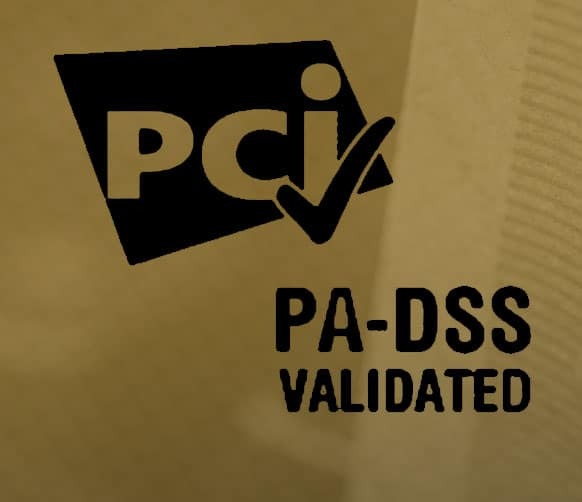 As part of its ongoing commitment to security for its clients, Baldwin Hackett & Meeks, Inc. (BHMI) has completed certification for the latest version of the PCI PA-DSS v3.2 compliance requirements set forth by the PCI Security Standards Council. 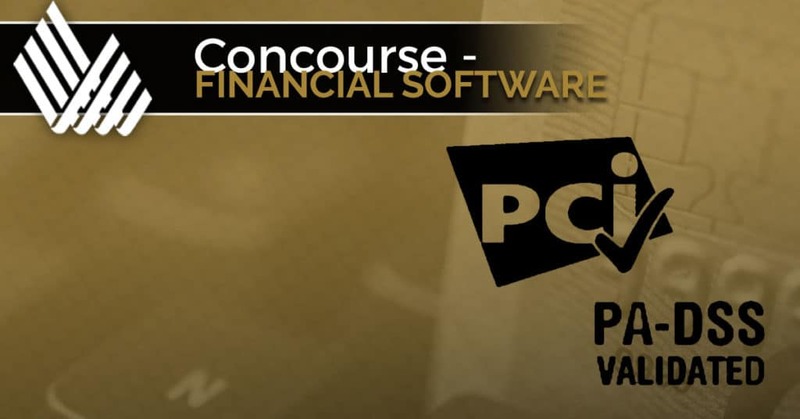 BHMI undergoes this validation each year to ensure its Concourse Financial Software Suite continues to meet the highest level of security compliance. This level of compliance not only protects individual user data, but also helps minimize the potential for security breaches that could ultimately lead to larger, more impactful fraud damage across payment networks and databases.